Pink Sugar Eau de Toilette Natural Spray, Pink, 3.4 fl. oz. Experience the surprising sensuality and sophistication of pink sugar. The amazing blend of cotton candy, caramel and vanilla not only transport you to your unforgettable childhood memories, it brings out feelings of joy, passion and flirtation. 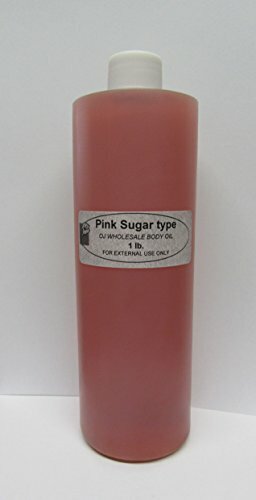 Pink Sugar Roller Ball, Pink, 0.34 fl. oz. Pink Sugar Roller Ball, Pink, 0.34 fl. Body fragrances and colognes. 100% pure oil fragrances. 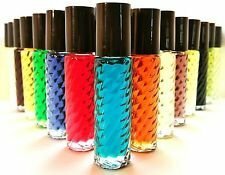 Quality Fragrance Oils competes with the designer brands. It does not use their fragrances and is not associated in any way with the designer brands or their manufacturers. Pink Kiss Eau de Toilette Spray, version Aqualina Pink Sugar, is a blend of brown sugar accord, bittersweet chocolate and Spring raspberries with a hint of patchouli and vanilla. 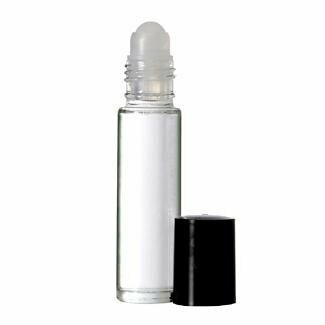 Women Perfume Premium Quality Fragrance Oil Rollon - similar to Pink Sugar ONE BRAND NEW FULL ROLL ON FRAGRANCE 1/3 fl. oz DISCLAIMER: THE ITEM ON THIS PAGE IS IN NO WAY CONNECTED TO MANUFACTURERS, DISTRIBUTORS, OR OWNERS OF THE DESIGNER ORIGINAL FRAGRANCES OR COMPANIES. GREAT QUALITY, LASTS ALL DAY. Do you like the scent PINK SUGAR ??? You'll LOVE our impression! FBO creates high quality 100% PURE perfume body oils inspired by popular fragrances. We have perfected our formula to ensure every bottle we sell smells just as great as the designer counterpart. Our products are hypoallergenic without any additives or diluents. Unlike many leading designer colognes that are made up of as much as 80% alcohol, which quickly evaporates, taking the scent with it, our fragrances are 100% natural oil, leaving you smelling great ALL day long. No need for mid-day touch-ups! Note: FBO competes with the designer brands. It does not use their fragrances and is not associated in any way with the designer brands or their manufacturers. This version is NOT to be confused with the original. This description is to give the customer an idea of scent character, not to mislead, confuse the customer or infringe on the manufacturers/designer's name and valuable trademark. Smells like the perfume by Aquolina. Top notes of cotton candy, bergamot, Sicilian orange, and fig leaves with mid notes of licorice blossom, lily of the valley and red fruits on a dry base of vanilla, caramel, woodsy and musky notes. 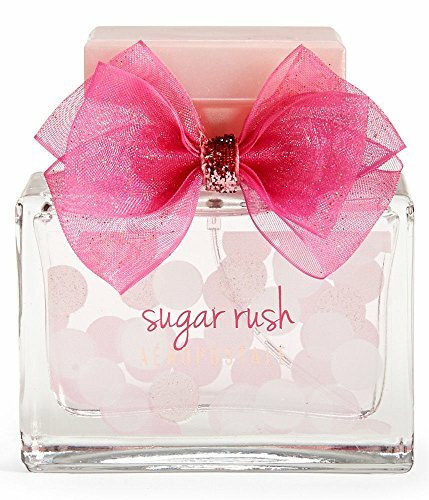 Our irresistibly sweet Sugar Rush Fragrance perfectly matches your charming personality! This deliciously girly blend incorporates red berries, tart pomegranate and fresh florals with a base of rich caramel, musk and white wood. Copyright © Wholesalion.com 2019 - The Best Prices On Womens Pink Sugar Online.